There are dozens of sealed criminal indictments on the DC docket. Are they from Mueller? The number of sealed cases awaiting action is unusual, legal experts said. Nearly three dozen sealed criminal indictments have been added to the federal court docket in Washington, D.C. since the start of 2018. Sealed criminal court files are assigned a case number, but do not indicate the identity of the parties or the nature of the charges, so it is impossible for the public to discern what those sealed cases contain. But several legal experts told ABC News the number of sealed cases awaiting action right now is unusual. Fourteen were added to the docket since late August alone, a review by ABC News has found, just as the midterm elections were drawing near and longstanding Justice Department policy precluded prosecutors from taking any public action that could appear to be aimed at influencing political outcomes. And the inadvertent discovery on Thursday night of what appear to be secret charges pending against WikiLeaks founder Julian Assange has drawn fresh attention to the mystery. Legal experts told ABC News that the sealed cases could be tied to Special Counsel Robert Mueller’s ongoing investigation of Russian interference in the 2016 election and possibly part of a quiet effort to protect his investigation from any premature effort to shut it down. (Zach Gibson/Getty Images) The U.S. Department of Justice in Washington, D.C., Nov. 7, 2018. A spokesperson for the special counsel’s office declined to comment on the investigation or the uptick in sealed indictments. Mueller has used a sealed indictment before. The case against unpaid Trump campaign aide George Papadopoulos remained a secret for three months before charges of lying to investigators were eventually made public in October 2017. Only then, after Mueller's team secured a cooperation agreement, did the public learn the one-time foreign policy advisor would be the first from Trump’s campaign to plead guilty in the probe. Brett Kappel, a veteran political law expert said he calculated that 16 percent of all the criminal cases filed thus far in 2018 remained under seal, a number he considered “unusually high.” And those were kept under seal much longer than usual, he said. Coffey said he did not know if the stack of secret charging papers had any ties to Mueller. But if they did, he said, they would have enabled the special counsel’s team to keep cases moving ahead of the midterms. “If indeed Mueller had prepared cases for prosecution but did not want the announcement to impact on pending elections then a sealed indictment might have been the preferred method,” Coffey said. And there was good reason, Miller said, for Mueller to lock in charges before the midterms. 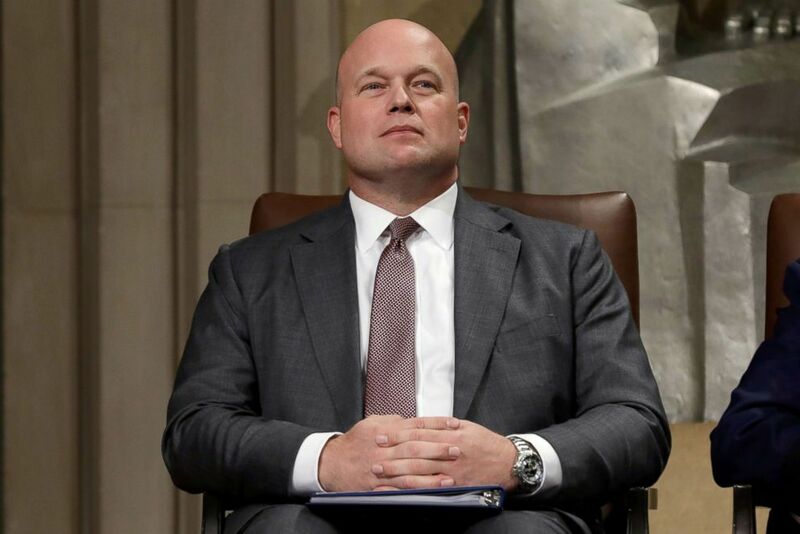 (Yuri Gripas/Reuters) Acting Attorney General Matthew Whitaker attends the Annual Veterans Appreciation Day Ceremony at the Justice Department in Washington, Nov. 15, 2018. Mueller can only indict someone with the approval of the Attorney General, and once the indictments have been approved and filed, any effort to withdraw charges would involve a judge. At the time, those approvals fell to Deputy Attorney General Rod Rosenstein because Attorney General Jeff Sessions had recused himself from the Russia matter. But President Trump had sent strong signals he planned to replace Sessions after the elections with someone who might be more willing to curtail the probe into Russian election interference and possible collusion. ABC News' Ali Dukakis and Soorin Kim contributed to this report. 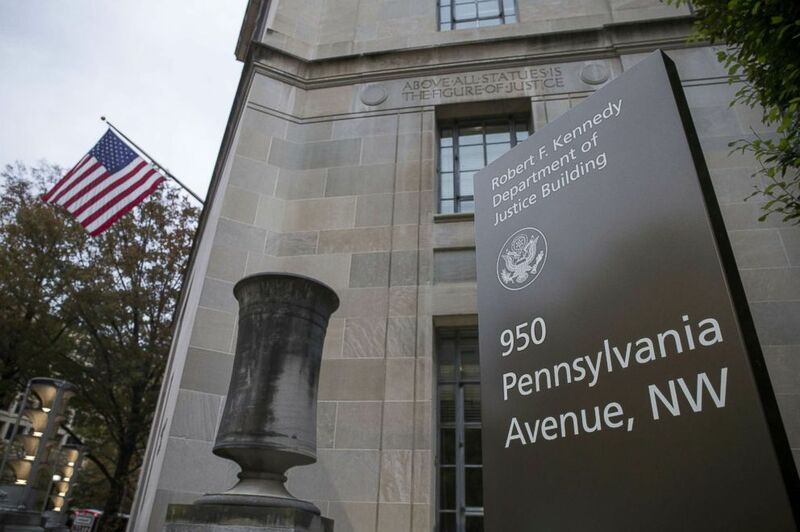 Editor’s note: This report has been updated to correct that there have been nearly three dozen, not more than three dozen, sealed criminal indictments added to federal court docket in 2018.